For yoga lovers who take holidays to India, Rishikesh is the place to go. 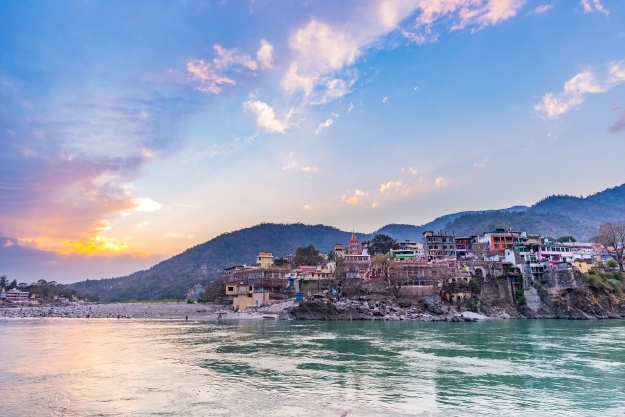 Located in a spectacular spot in the foothills of the Himalaya, on the banks of the holy River Ganges, Rishikesh is not only the self-proclaimed ‘yoga capital of the world’ but the birthplace of yoga. Made famous in the 60s when The Beatles came to town, it is full of ashrams, both old and new, where you can choose from a plethora of yoga and meditation classes and spend time with actual yogis. There are also many options for full on yoga retreats where you can spend time in silence and eat vegan food, if you fancy. 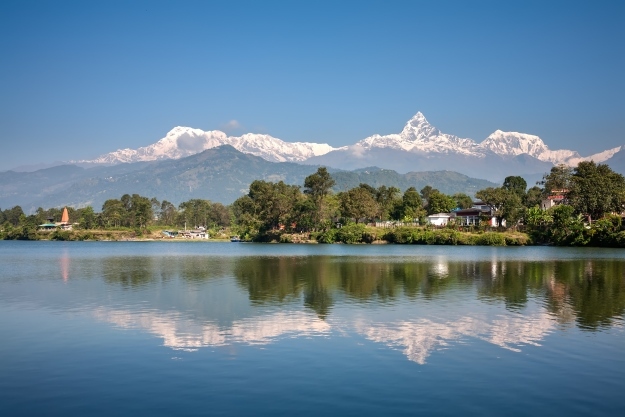 One of Nepal’s most picturesque spots, Pokhara boasts both a lake and incredible views of the Annapurna mountain range. Long a chilled traveller hang-out, in recent years the town has become Nepal’s yoga hotspots. With views like this to meditate on, it’s not much of a surprise! You can learn meditation and practice asanas in five-star luxury, or somewhere a bit more back to basics; wherever you choose you enjoy peace and tranquillity, if not spiritual enlightenment. 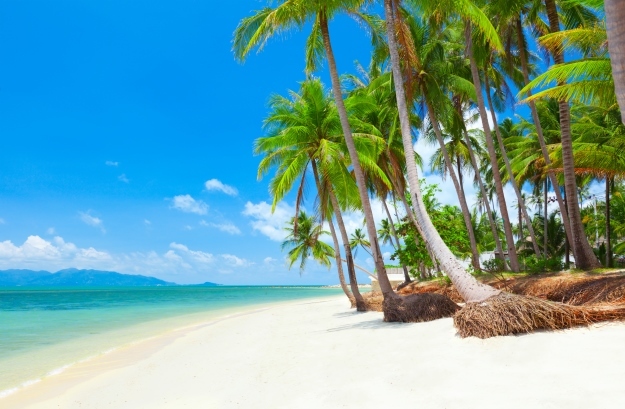 Thailand’s very own wellness island, Koh Samui is the place to go green if you want a holiday that is green and healthy so there are plenty of places to practice your warrior amongst the island’s lush and beautiful nature, or sun salutation on the sand. 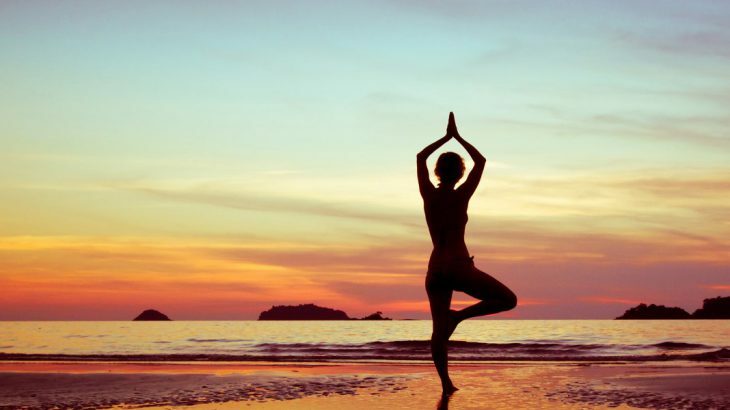 Whether you want to keep up your regular yoga routine, try yoga for the first time, drop in for a one-off session or hole up in a retreat, all in warm, tropical surroundings, you can’t go far wrong here. Whilst Rishikesh might be the birthplace and capital of all things yoga, Mysore is the home of Ashtanga yoga and where Sri Krishnamacharya, the father of modern yoga, practiced. 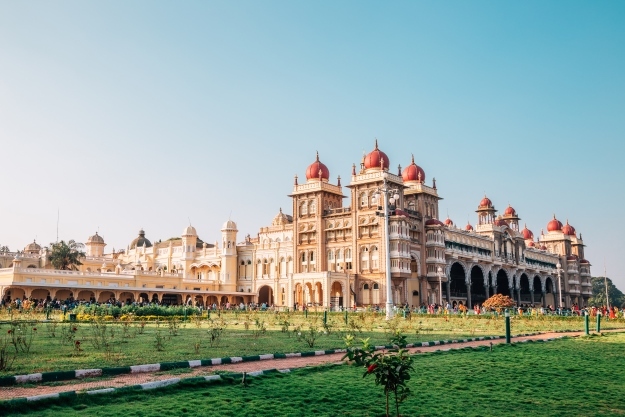 The neighbourhood of Gokulam is the heart of Mysore’s yoga scene and there are plenty of choices of places to study, some offering accommodation and some not. Wellbeing is a part of everyday life here so, like many ashrams in India, the focus is not solely on yoga asanas, but also on breathing, meditation, chanting and philosophy; the vegetarian food is delicious too! 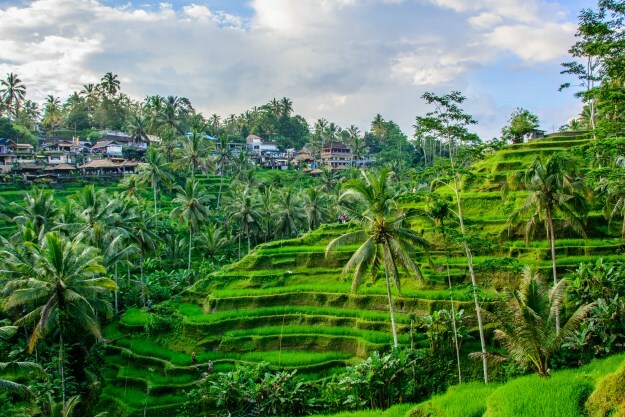 Long a hub of holistic medicine Ubud, set amongst the rich paddy fields of Bali’s central hills, truly hit the yoga radars after the publication and subsequent film release of Eat, Pray, Love by Elizabeth Gilbert. Although bustling at its centre, it’s easy to escape the world in Ubad, and asana to your heart’s content with spectacular, people free, views. Minimalist or luxuriant, there are lots of options of places to take part in a session or two, or full on retreat too, while there are also plenty of beautiful old temples nearby to continue your spiritual education. To add a yoga retreat onto your Wendy Wu Tours holiday, or to create your own holiday around yoga, give our Tailormade experts a call now! Wendy Wu Tours also offers escorted touring to China, India, Southeast Asia, Japan and South America. General adventure, culture, spirituality. permalink.